A property is the pride and joy of its owner. No matter how old or how long you have had your house, there is just some kind of unbridled satisfaction when seeing it in good condition. And no matter how stained and dry the paint is becoming in your business building, there’s just an unmatched nostalgia that no one will ever know, whenever you look at its facade, that you can’t really stand the thought of giving it up, just yet. You may also see proposal samples. Sure, it will not always be in tip-top shape because maintenance costs are always on the rise and sometimes you tend to forget it needs to be kept in good condition. But when a structure or a house finally shows its signs of wear and tear, an owner has got to do what is necessary. It happens when one moment you would notice some peeling on the wall. The next moment, the concrete suddenly does not look the same. A building, whether private or commercial, is never the same without the vital foundations it needs to be built with. Even then, those foundations can also give way to corrosion and damages caused by years of rains, storms, and man-made harm. But the challenge does not even get real until such time you would have to consider improving the look of the building or repairing it where it needs to be fixed, no matter the damage, Sometimes, making it clean enough to be presentable and welcoming to both the workforce and clients is difficult as well. You do not just give up on an asset as big and profitable as that. If you want home improvement, you may think it is easier said than done. If it is a renovation or simple maintenance because the situation calls for it, then so be it. Then again, that can get tough too. When you have invested money and time on something as important as a property, you cannot just sit around watching your walls or floor slowly deteriorate. It is tough to invest in a property. Especially when it is something you use for business. Just as homeowners do not ever run out of ways for ideas in making life easier for them or getting things done quicker, a management also ought not to have to wait until an office mess, dust and dirt to build that doesn’t even make it a recognizable part of the office anymore. You see, even when the world gets so fast-paced and demanding, people would still want to keep their house looking good and those who enter office buildings and their work would also be dissatisfied the stop to look and realize that it doesn’t look appealing anymore, with pain peeled, cracks showing dusty glass doors and downright unsanitary restrooms. Imagine the distaste if clients and shareholders come to visit. When a building is poorly maintained, there would be so much work to do, to keep it looking decent and make it a safer place to work in again. People only try to maintain the surroundings clean for comfort. But these things are better done by professionals trained to literally do the dirty work, also taking into account the risk involved for just anyone to do the task. You may also like service proposals. Getting your own people or just a regular maintenance man that you trust back home, wouldn’t be a worthy alternative. It’s better to consider hiring cleaning services and ask for proposals from reliable contractors because safety should be your first priority in getting the building back to its old luster. Aside from that, you also tend to save more money in it by getting rid of dirt on the surfaces, mold, and stains that had developed over time. It would make a better curb appeal and value to your property, which would be otherwise bland because a commercial property that isn’t kept clean and maintained can unknowingly cause some health issues. 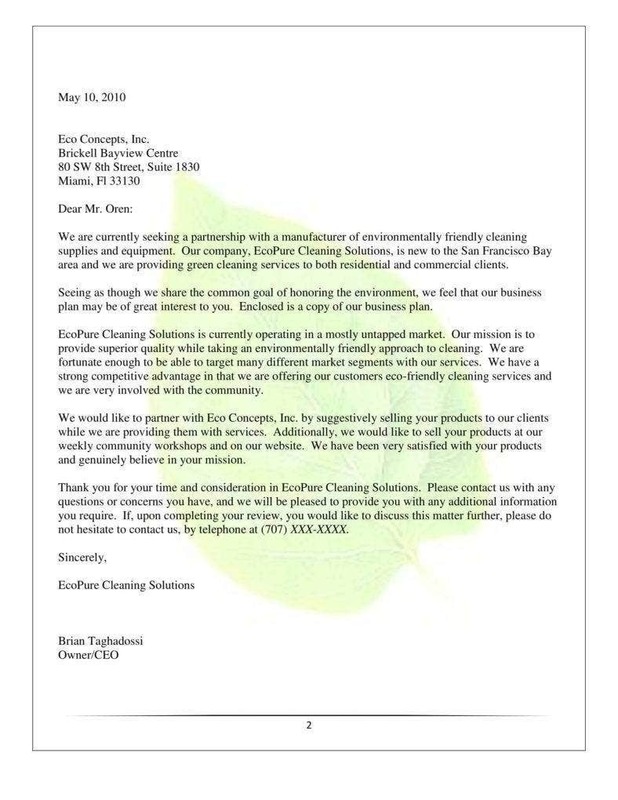 Professional office cleaning services are capable and are trained to use techniques that are environment-friendly for properly cleaning an office space from top to bottom, removing dirt that has to build up for months and dust that aren’t visible to a regular person’s eye. 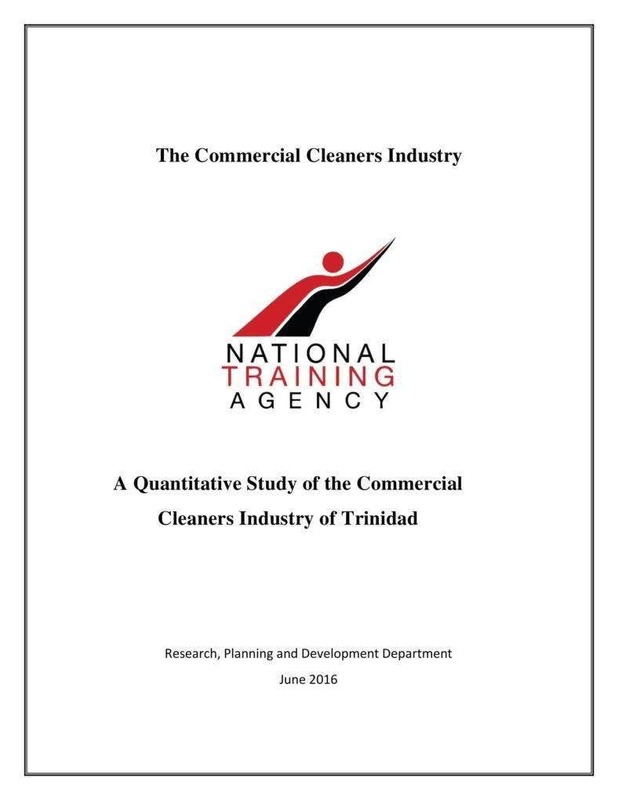 They also get rid of oil and stains on the drapes and curtains that have been part of your workplace’s interior and are a threat now to their immune system because of too much dust. Don’t worry. It wouldn’t be surprising if you had not seen that threat coming. That’s mostly the case when management tends to focus too much on the month’s targets. Then again, there should be people assigned to the business to take care of maintenance jobs such as cleaning and repair of even the slightest damages and dirt in the building. Unless you want to subject a lot of people to allergies and other diseases that an unsanitary, confined space can cause. 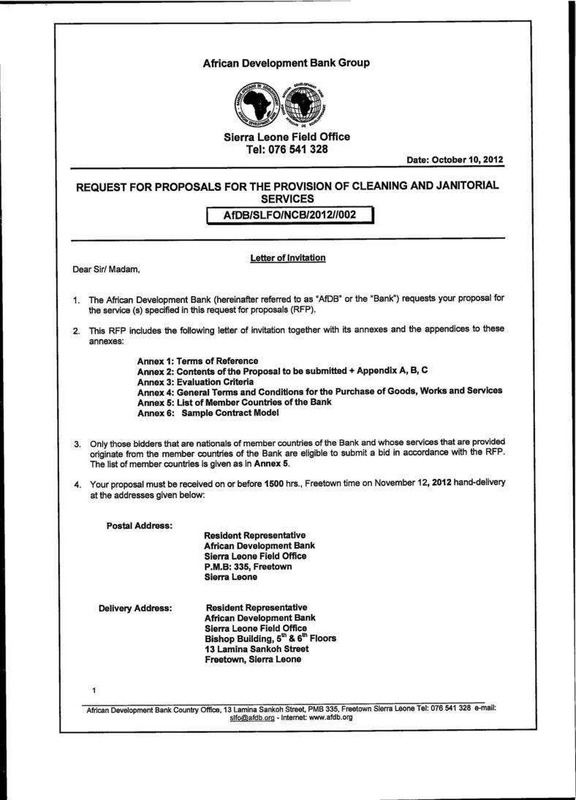 You may also see cleaning proposal for the restaurant. 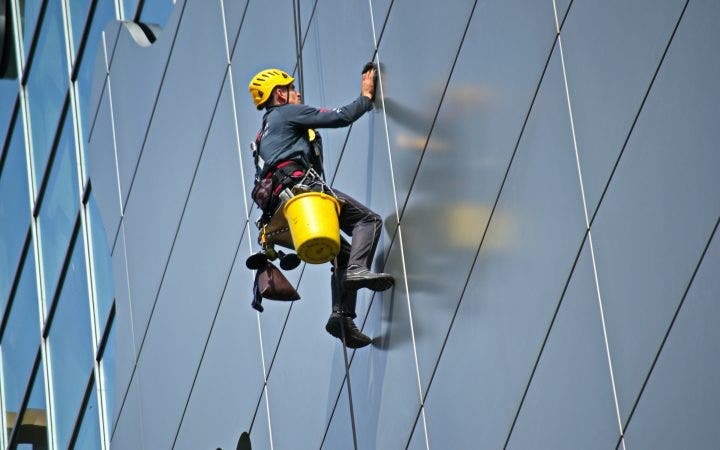 Contractors who perform cleaning services can leave your office back with its lost spark, aesthetic, and snappy appeal, just like a workplace should be. They are equipped with tools, products, and the right people that would help your building keep its safety standards and identify any possible risk, damage, and work needed to keep it clean and safe. Anyway, the thought of having people you hire, washing the property is not going to be as downright expensive as having to replace valuables and having to pay medical bills for employees that often get sick because of the poorly-kept workplace they show up in, on a regular basis. 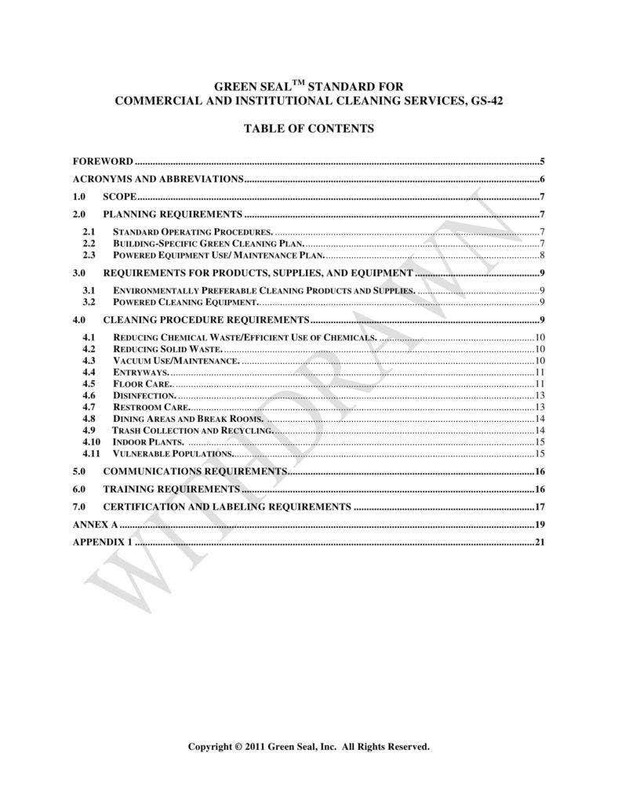 You may also like cleaning business proposals. The contaminants and dust that had built up there would be just as harmful and can trigger allergic reactions. Even if you do not have children, this may affect your health too. Every little speck of dust, smudge, and our nose print on a winter day may still be in the window pane. Getting them off may prove to be a challenge, but with enough time and helpful tools made for cleaning them, it should be good. 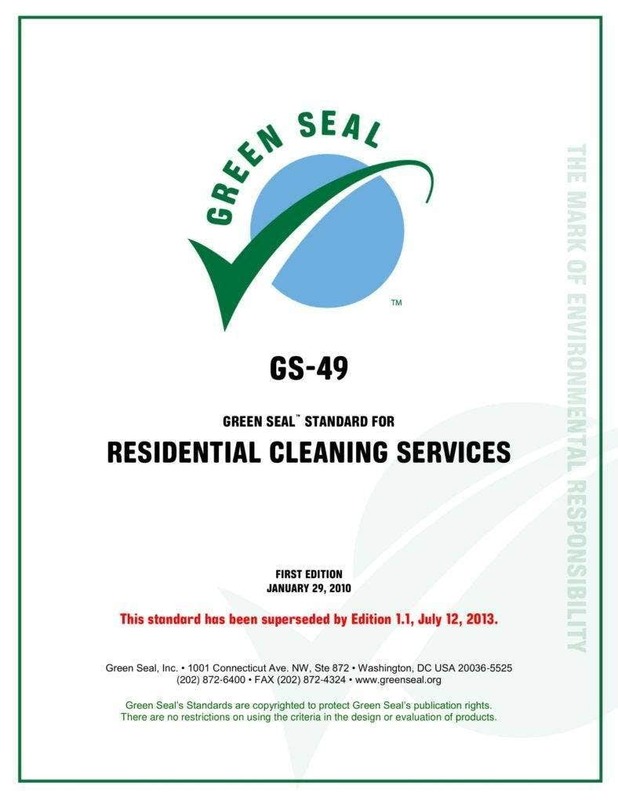 Let the professionals do their jobs and get the cleaning done. A neat and organized office does not only make for a pleasant place to work, it also provides a healthier space for everybody. Poor hygiene in offices can cost the American economy a loss in millions of dollars every year since the workers’ poor health means a loss of productivity when they need to take a day off and get treated. In many circumstances, the amount of time wasted at work is a result of an untidy office. People take a lot of time going to the clinic from sneezing while others spend plenty of minutes trying to find a washroom clean enough to use. 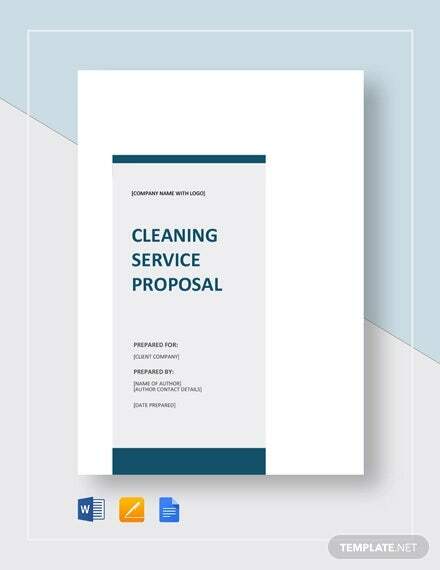 You may also see customer service proposals. These days, the workload for people in many businesses have changed, especially for those doing manual jobs outside. You are looking at construction sites and tall buildings, which would be impossible without those who risk their lives as part of their chosen field to build and make it the workplace of the working class. The same is true for offices or businesses that are serious about its maintenance and keeping quality and safety standards a priority. Some people do the dirty and sometimes dangerous work for the health and safety of others in a certain place. And in any industry, no matter what type of business you run, you will only want your business to be seen by your business connections in the best light possible and maintain being on their right side. Naturally, this is because good appearances and a good reputation generate high returns and profits. 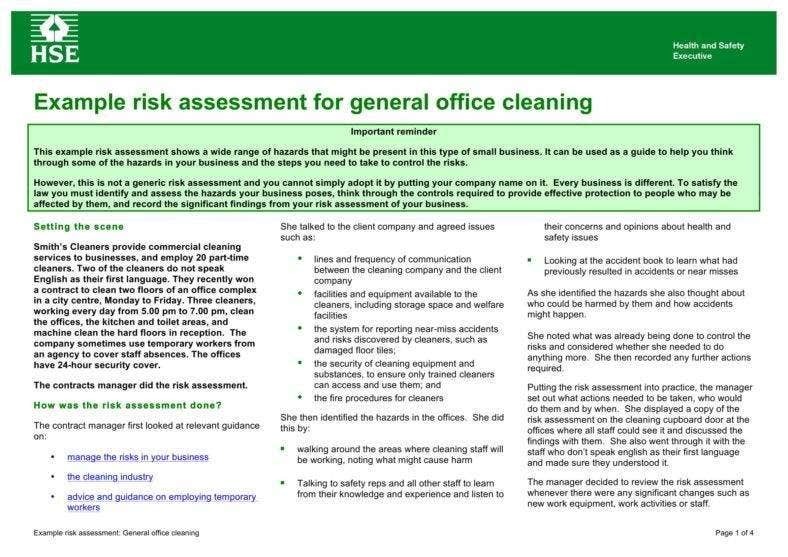 This is why it always makes sense to invest in keeping your commercial property well maintained and make your financial concerns about commercial cleaning the least of your worries. 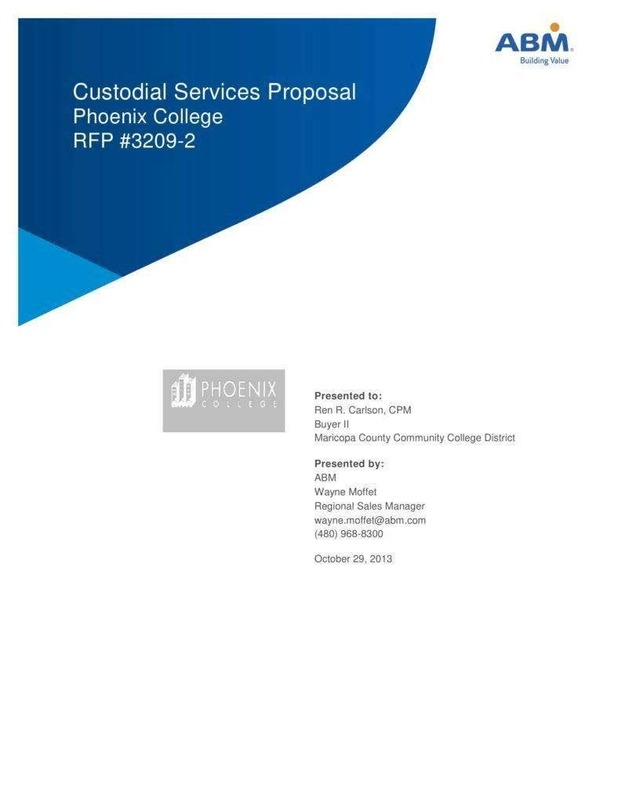 You may also see consulting service proposals. A group made up of people that can oversee keeping your office space clean regularly would not only keep your facilities functioning well but will also speak a good deal about your building and company brand. First impressions have a huge impact on a business and its reputation. First impressions matter in business, more than most people give it credit for. When guests enter and see the facilities and office surroundings for the first time, you can bet they will have a lot to say when they see it clean and tidy. When they see the opposite, then you can bet they will have to say more. And you can bet whatever they say, will not do your company any favors. An office, just like a person who is focusing on their career growth or who are applying for a high position, should look the part. You shouldn’t settle to be understated if you mean business, all pun intended. 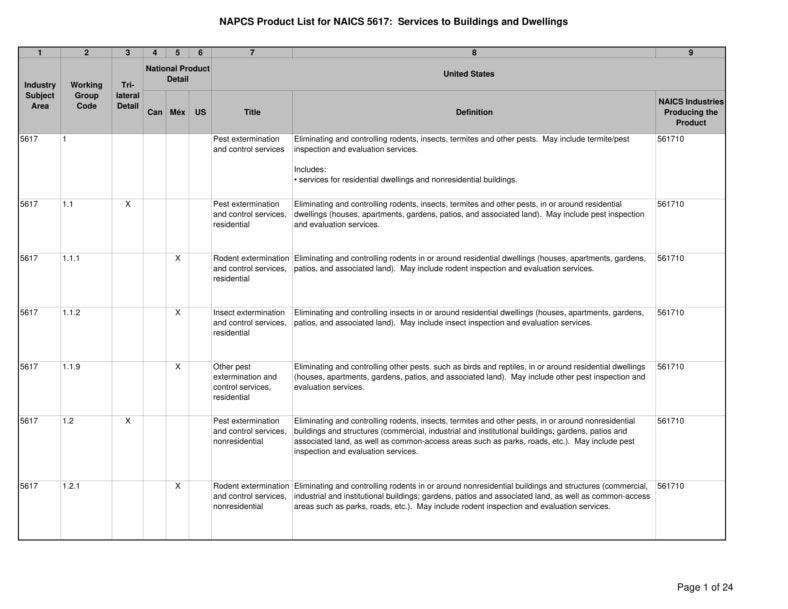 You may also see consulting service proposal templates.